Printing…even with tablets and smartphones and the ability to access data everywhere, we still do it. But that can be bothersome, between how much paper and ink it takes, and the cost of those items as we move into a move digital world. Since we can’t just give it up altogether (not yet, anyway), it is a good idea to become more efficient at what you do print. There are tools for that, which is fortunate. You just need to know where to look for them, and which ones are worth getting. 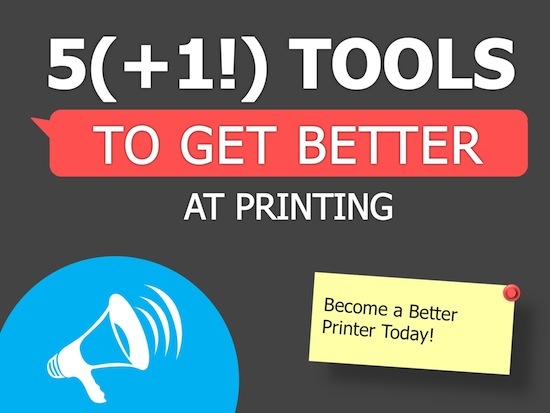 Here are five – plus one bonus – tools that will make you a better printer. An incredibly popular Chrome extension, this lets you skip over all the bits of a webpage to only download what you want, without copying/pasting/reformatting in a Word document or photo editor. It lets you select the exact part of the page you are wanting, edit it in the browser, then hit print to get that area only. Super easy to use, but with extensive enough features that it is customizable. Firefox user? Don’t fret, you have your own add-on that you can enjoy. This one is a little different. 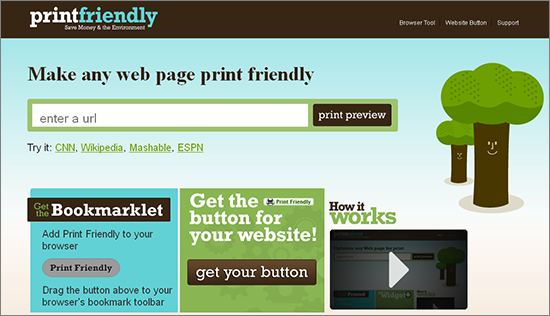 It pulls us the print preview box when you print a page and lets you select from there what you want included. It then excludes everything else. You can use a handy drop down menu called “Delete Expect” to make the process much faster. If you don’t want to print at that moment, they have a Save As feature, as well. Another Mozilla tool, this is one specifically for Thunderbird. It is basically for printing messages and address books, giving you some additional features so you can organize and customize the content prior to printing. Apply styles, colors, sizes, ect to quoted text, select a new font, change the format for information like name, date, address and more. You can hide images or include them, hide inline attachments and a lot more. This is a very feature heavy add-on, yet it is really easy to use and not at all bulky in the interface. 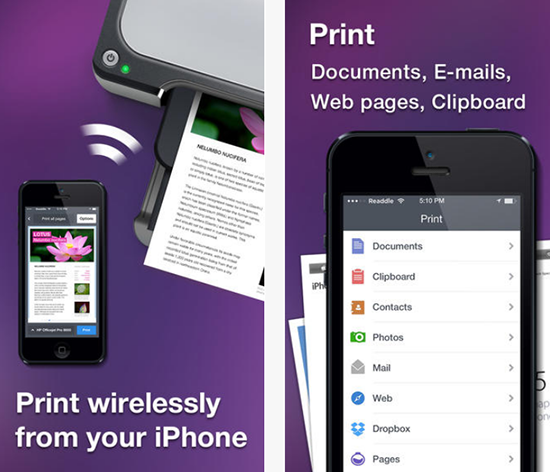 If you need something to print from your iPhone, this is hands down the best app out there for the purpose. It is a wireless connection program that lets you print out web pages, emails, documents and photos. Anyone who has no real knowledge of tech stuff, including using WiFi printers, will love this. 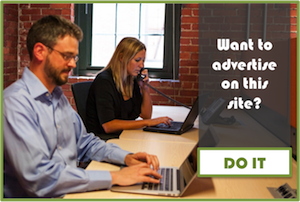 It is so easy to select and print off content, and it takes hardly any time at all. The cost is only $4.99 for the pro version, and it is worth the cost. 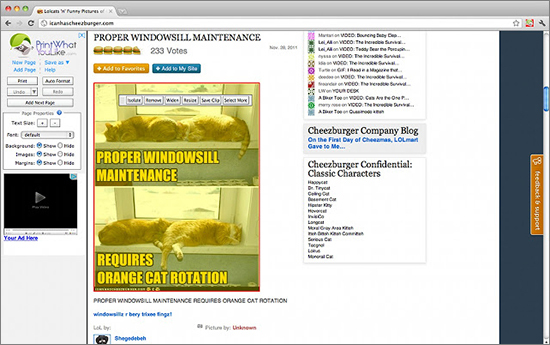 You don’t have to download or install anything to get the same affect of a cleaner page. This tool lets you put in the URL for any website and it will provide a more printer friendly version. 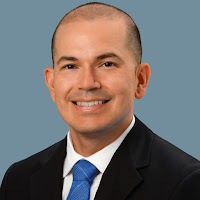 That means removing toolbars and sidebars, advertisements, unnecessary images and reformatting the page into the easiest to read and print version. 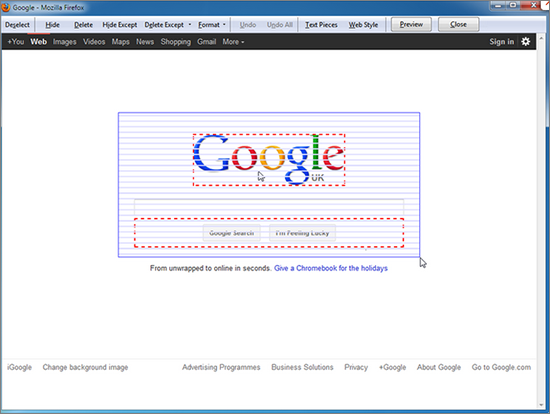 You can choose to remove or keep the main images, and change the text size to fit your needs. Then just print it out or create a PDF version. 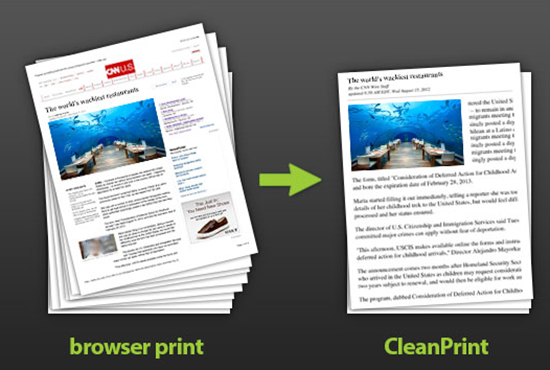 If your primary concern with printing is environmental, you will love this Firefox add-on. It works by making your printing the most eco-friendly it can be. You will use the minimal amount of paper and ink possible, which is both good for the planet and good for your wallet. It is even more formatted than other clean printing software, and uses up every bit of space it can while still being easy to read. Do you know of any good tools for more efficient printing? Let us know in the comments!